The GRN Series of AC/DC power supplies provides from 45-200 Watts of output power. This Power Supply has 1-4 DC outputs ranging from 5-48V. The GRN Series can be used in Medical and Industrial applications having IEC/EN 606011 and IEC/EN 60950-1 safety approvals and the new 62368-1 combined approval for audio/video, information and communication technology and business and office machines. These Energy Efficient Power Supplies have a peak efficiency of up to 90% with a no load input power of less than 1 watt. Since component power supplies do not fall under Energy Star categories, Integrated Power Designs (IPD) has established green power requirements specific to IPD products. Dedicating resources to the design, manufacture and distribution of energy efficient power supplies meeting these requirements has been the goal of IPD for the last 3 years and is our primary focus going forward. 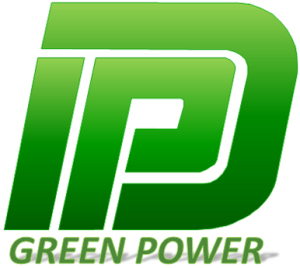 IPD has distinguished green power products literature, for easy customer reference, with our IPD Green Power logo. This logo can be found on marketing materials for applicable products on the IPD website.